whether the Plan is ‘sound’ ( positively prepared, justified, effective, and consistent with national policy). You can see the Report by clicking here. Their Report concludes that, subject to 38 Main Modifications being made to the version submitted to the Secretary of State on 23rd June 2017, the South East Lincolnshire Local Plan is sound, legally compliant and capable of adoption. 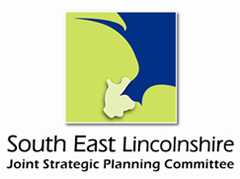 A meeting of the South East Lincolnshire Joint Strategic Planning Committee will be held on 8th March 2019, at which it is hoped that the Local Plan will be formally adopted.